The bi-annual editions of the PYXERA Global Engagement Forum magazine will be mailed to the address provided. Emerging Voices features contributions from scholars and practitioners highlighting new research, thinking, and approaches to development challenges. 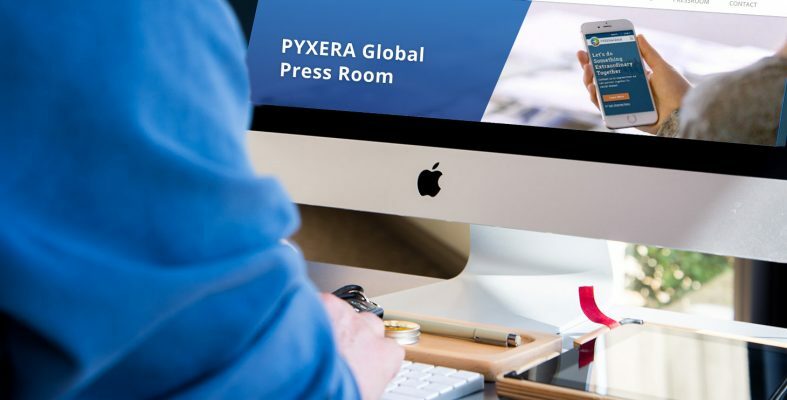 This article is by Deirdre White, chief executive officer of PYXERA Global. In January, the United Nations put forward the Open Working Group proposal for the Sustainable Development Goals (SDGs): a set of seventeen goals, along with 169 associated indicators. This proposal will be voted on by the United Nations General Assembly this September. While it has many merits, it doesn’t, in the end, help practitioners make the most progress in bettering people’s lives. First, the SDG proposal is overwhelming. Not only are there too many goals, but each one is also quite expansive. For example, the first goal to “end poverty in all its forms everywhere” is both broad and ambiguous. Many of the other SDGs such as “ensure healthy lives and promote well-being for all at all ages,” and “provide access to justice for all… at all levels” are similarly far-reaching. Continue reading at Council on Foreign Relations. Copyright © 2019 PYXERA Global. All Rights Reserved.